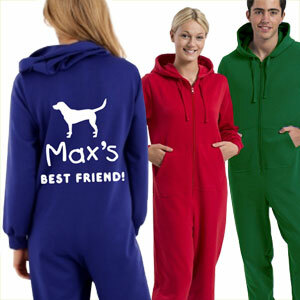 We all know that dogs are man's best friend and this onesie celebrates that. 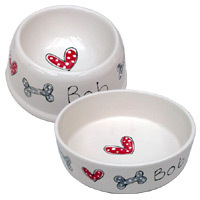 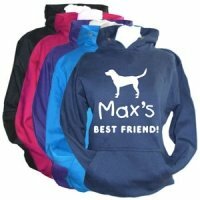 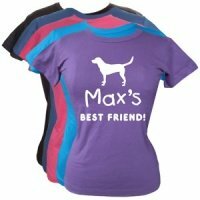 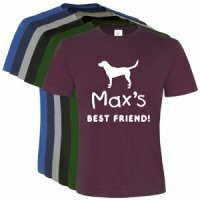 This lovely All-In-One is personalised with your dog's name and the phrase "Best Friend!". 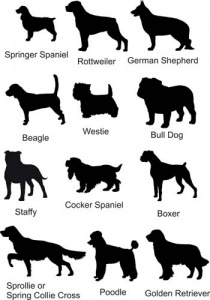 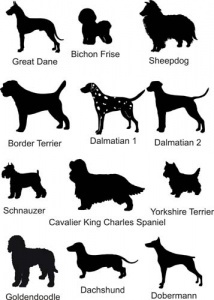 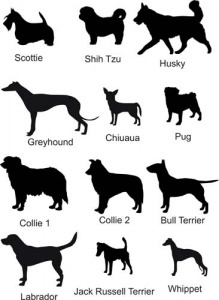 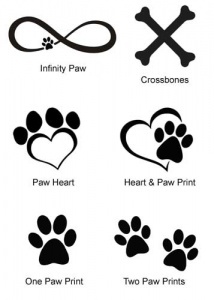 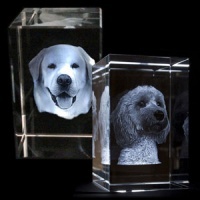 These make a unique gift for a dog loving friend or treat yourself this winter. Personalised just for you and your best buddy, these super cosy onesies are perfect for lounging at home, chilling out on the sofa, relaxing, and keeping warm and snug in the evenings.